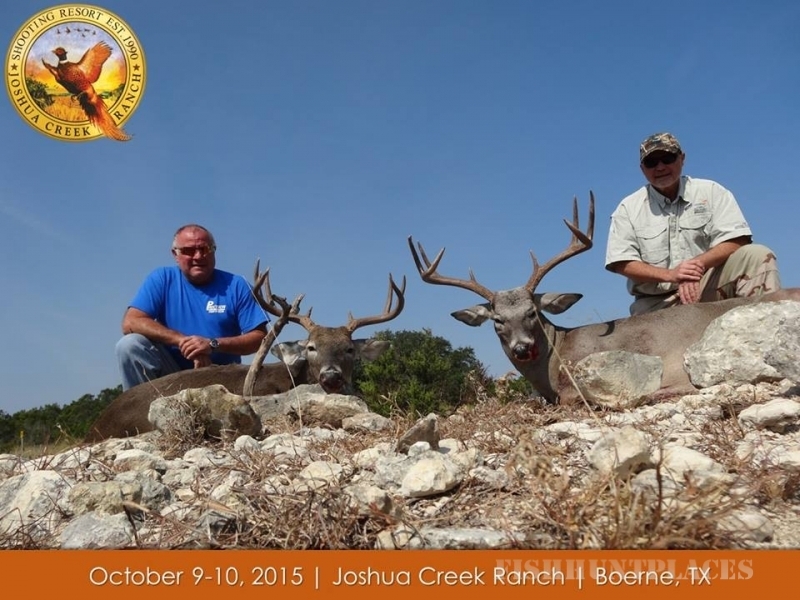 Located in the renowned Texas Hill Country just 45 minutes northwest of San Antonio, Joshua Creek Ranch occupies a uniquely diverse terrain including miles of the spring-fed, crystal-clear Joshua Creek and the famous Guadalupe River. 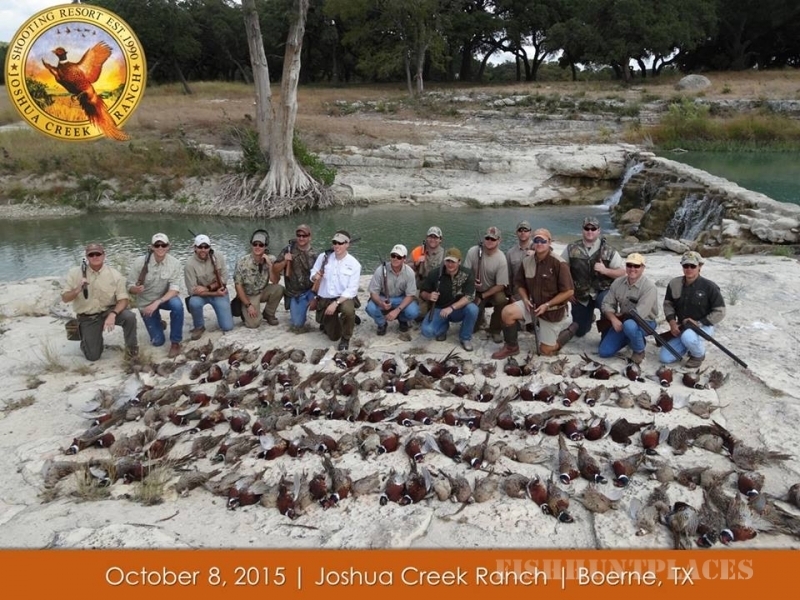 You'll call it paradise when you experience the combination of the pristine hunt country with the outstanding cuisine, award-winning lodging accommodations and premier event facilities at Joshua Creek Ranch. 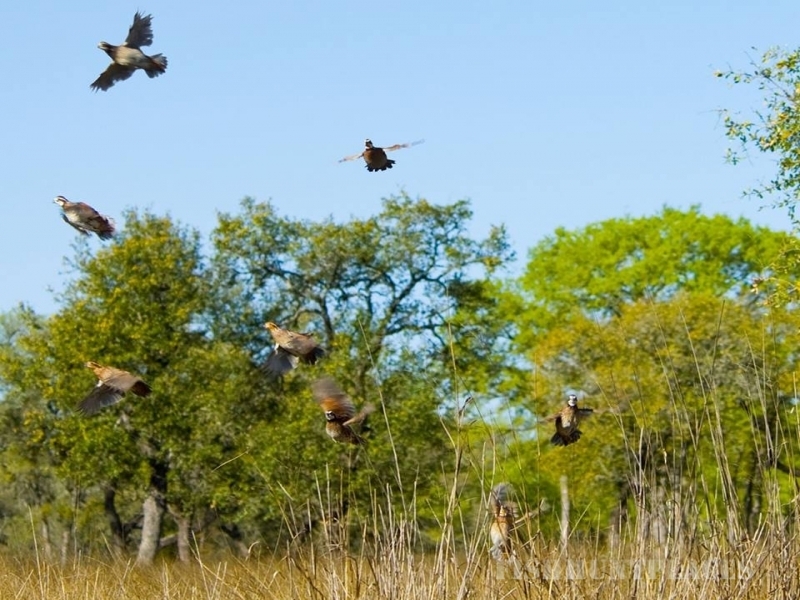 Open year-round, and recognized among the top wingshooting lodges in the world, Joshua Creek Ranch features quail & upland bird hunting, European-style driven pheasant shooting, decoyed mallard duck hunting and some of the finest seasonal dove hunting in south Texas. 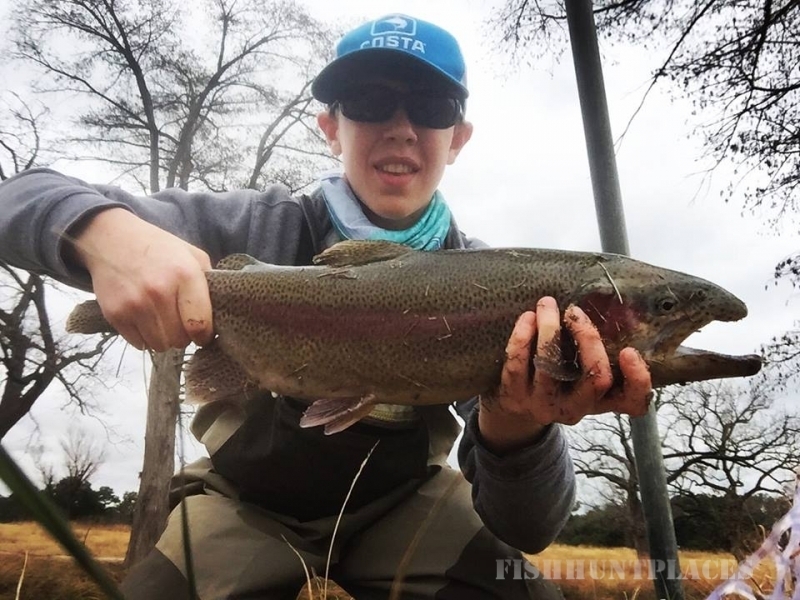 The prime wingshooting season spans from October through March and is complimented by a variety of experiences throughout the year including free-range trophy axis deer hunting, whitetail deer & turkey hunting, sporting clays andwater recreation like fly-fishing, kayaking and tubing. 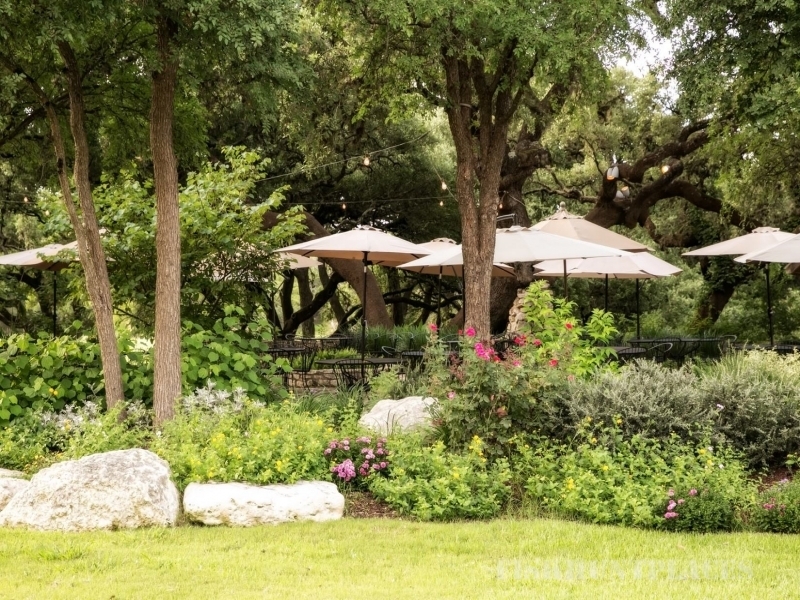 Joshua Creek Ranch is the ideal destination resort for corporate events, conferences, Hill Country getaways and special occasions like weddings, reunions and private parties. A customized itinerary is specially designed for each reservation to ensure a memorable guest experience.